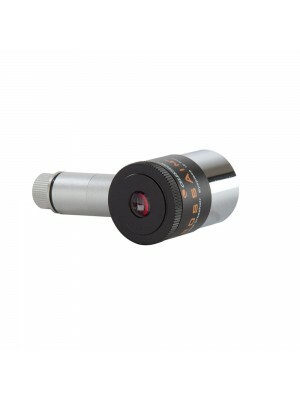 Eyepieces insert in telescope's focuser and determine the generated magnification and field of view of the telescope. 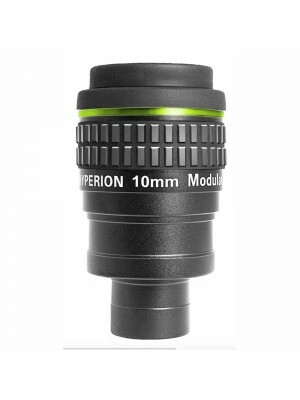 Many different models are available depending on the focal length, optical scheme, barrel diameter and apparent field of view. 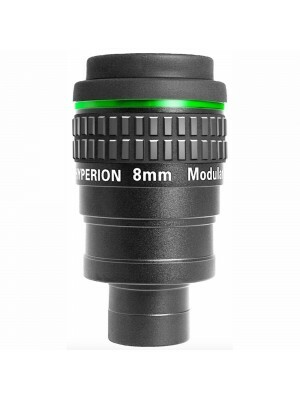 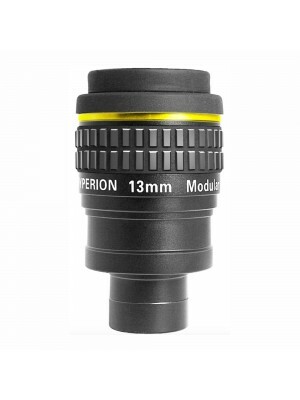 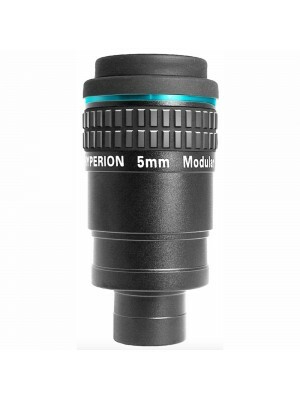 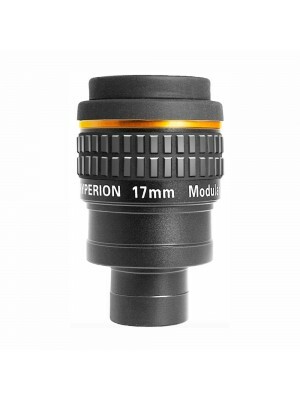 Some eyepieces can also be used for high-magnification planet and Moon photography.